Waiting times in the NHS are continuing to get longer and targets are more often missed with critical consequences. With the current state of the NHS sparking vast political debate, what is the true reason for the present NHS waiting times? Are the “record numbers of patients” due to the population getting older? Their inability to get a GP appointment? Are we all turning into hypochondriacs; turning up at A&E when we really shouldn’t be? Or is it that the population of the UK is rising to greater than we can deal with? 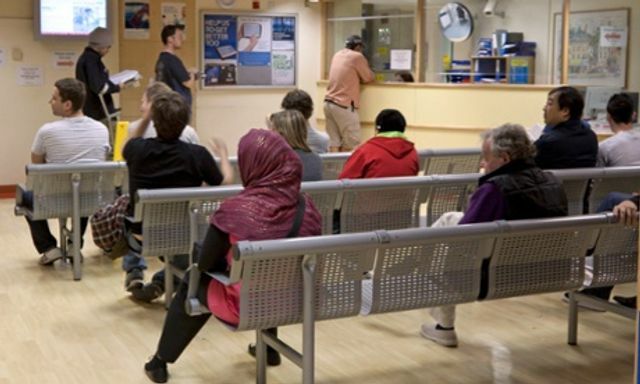 NHS England’s national director of commissioning operations, Dame Barbara Hakin, said; “over 110,100 emergency admissions to hospital and 436,229 attendances – up nearly 30,000 on the average for the same week over the past years. Unsurprisingly this level of demand continues to put extra pressure on our hospitals”. Some argue that privatisation is the answer, though the UK has seen recent protests against the government’s Health and Social Care Act 2012 which critics say has opened the floodgates to privatisation. However the government claims that the legislation has given health professionals more decision-making power for all the right reasons. Whatever the reason for the long waiting times and whatever the answer is to resolve these NHS issues, one thing is clear that waiting times need to become shorter before health statistics in the UK start to become adversely affected. Figures revealing record numbers of patients waiting more than four hours for A&E treatment show that the NHS is “cracking under extreme pressure” and people are suffering, the leader of Britain’s doctors has said.